Having high-quality gutter protection systems on your home plays a key role in maintaining the integrity of your property, but not all gutter protectors are created equally! As a family owned and operated home improvement company, Midwest Construction has been installing custom seamless gutters with down spouts for over 20 years. Instead of being held at the mercy of other gutter contractors, Midwest Construction has our own seamless gutter machine and experienced crews that allow us to get the job done professionally and conveniently. Whether you need rain gutter shields or quality gutter covers, we can custom cut a gutter protection system that suits the needs of your home. At Midwest Construction, we believe in providing the highest-quality products with exceptional customer service for every home improvement project. When you’re in need of a new gutter system, we use 32-gauge aluminum coil stock that is extruded through the gutter machinery—producing either five- or six-inch gutters at the exact length needed for that home with no leaking seams! If are having trouble with your gutters filling up with leaves and debris, then look no further than the Gutter Cap with Stone Coat offered by Midwest Construction! This innovative product is extremely durable and low-maintenance—keeping you safe on the ground and not on your ladder cleaning out gutters every spring and fall! Gutter Cap Stone Coat is a metal dome gutter cover system, and these gutter covers are known to work the best for keeping leaves and organic debris out of your gutter system. The concept of this product is simple—debris falls onto the cover where most of it blows off with the wind, and the remainder is rinsed off with the rain. Through the process of water surface tension, water follows the rounded contour of the nose of the Gutter Cap and falls evenly into the trough system. When it comes down to it, our Gutter Cap Stone Coat looks better and performs more efficiently than all other gutter covers. For more detailed information on our various gutter protection systems, we invite you to contact us today for a copy of our free Gutter Protection report! All of the seamless gutters and downspouts from Midwest Construction will be installed by our well-trained gutter installation crews. Our crews are committed to professionalism, fully-insured, and will clean the job site up as they go while hauling away all of the old gutter material. In addition to our leaf filter gutter systems, gutter guards, and gutter protection systems, Midwest Construction offers full-service home remodeling for anything your home needs, including replacement windows and doors, siding, sunrooms, and decks or patios. If you’d like to experience our services and products first-hand, come visit one of our showrooms! Located in Mason City and Grimes, IA, our stunning showrooms allow you to inspect full-size sunrooms and fully-functional window displays. 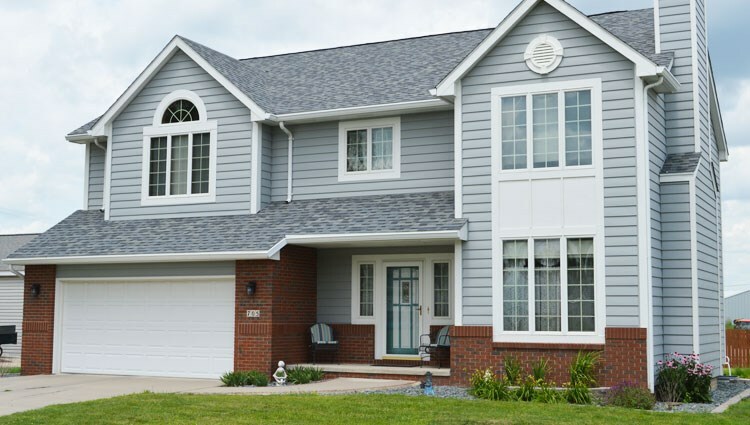 Having a durable, long-lasting gutter protection system installed on your home is a seamless, cost-effective process when you choose the team at Midwest Construction! Proudly serving the entire state of Iowa and Southern Minnesota, our expert installers are standing by to help you schedule your free, no-obligation home estimate. Just give us a call or fill out our online form today!